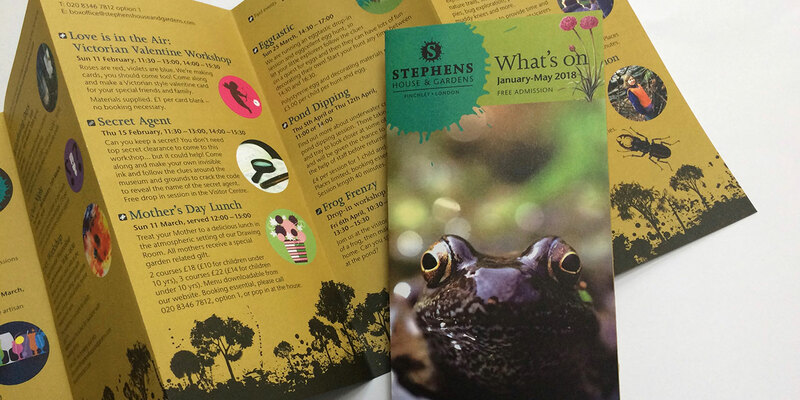 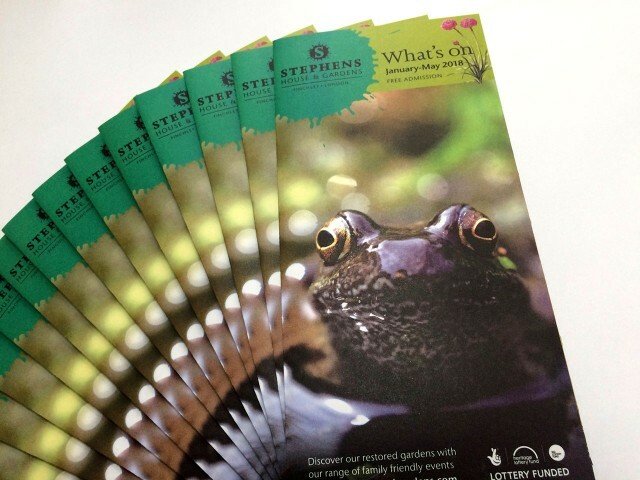 Continuing our work with Stephens House & Gardens, this events leaflet features an amphibian friend! 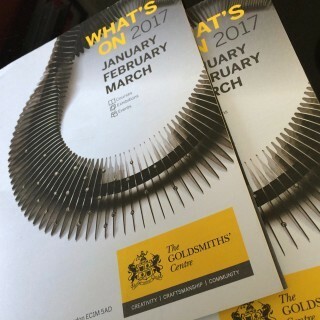 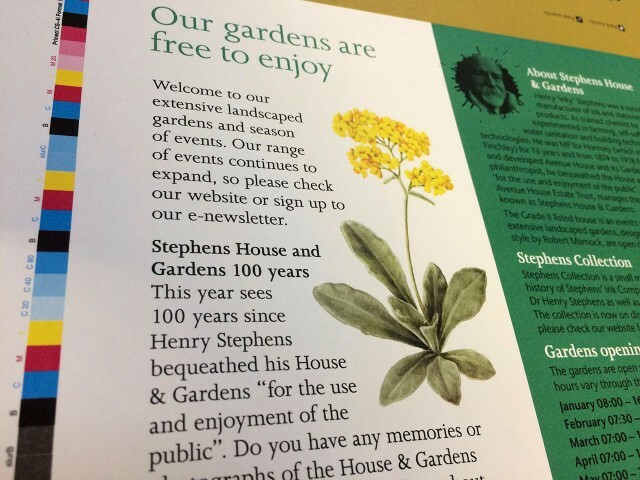 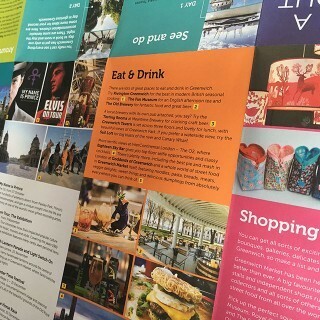 As Stephens House & Gardens continues to grow its programme of events and reaching our to a wider range of audiences in the local community and further afield, the events leaflet needs to pack more in and say more about how you can get involved. 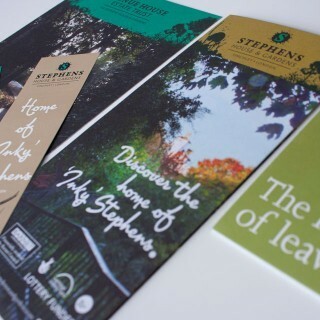 We are pleased to carry on with our long running relationship.